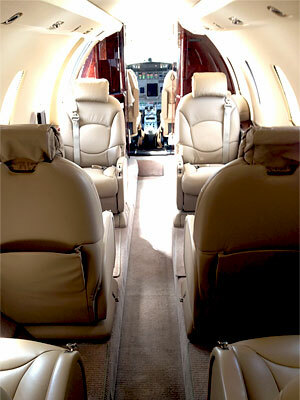 Want headache free private Jet ownership? If you are considering owning your own jet, then don’t worry. to offset expenses with revenue producing options. We specialize in delivering a turnkey solution for Aircraft Ownership through our relationship with a major national carrier. Because we have delivered multiple aircraft we have negotiated volume discounts and lease terms that are far superior to single aircraft owners. We pass these benefits on to our Owners. 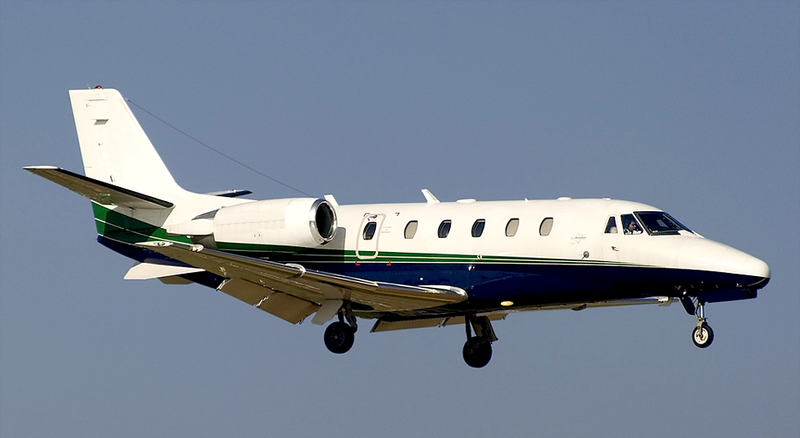 • Source Citation Excels and other approved aircraft for a major national carrier. 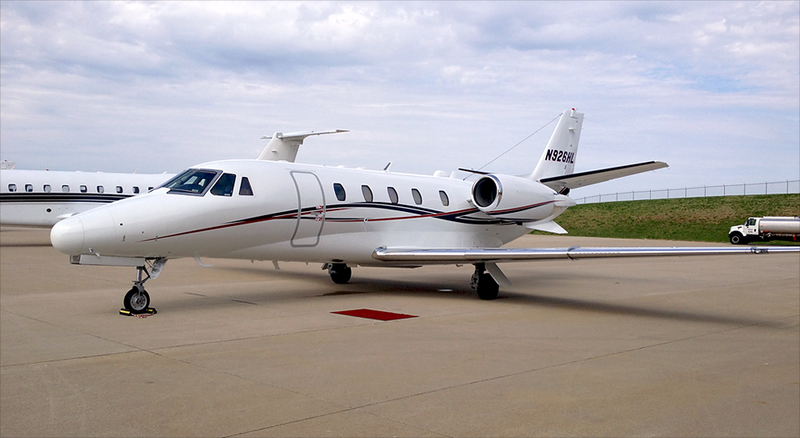 • Act as liaison between other LLC Members to schedule owner flights. • Negotiate Aircraft Acquisition and Disposition. • Negotiate Maintenance and Insurance Contracts. • Negotiate a 7 year lease and any renewals thereof. • Manage Daily Activity and expenses with all vendors, as needed. • Interface with owners and accountant to help ensure bookkeeping, daily activity and expenses are accounted for and up to date. Gary has been researching this industry for the past 15 years and 3 years ago purchased his first of 4 Excels for personal investment and now represents multiple other owners. 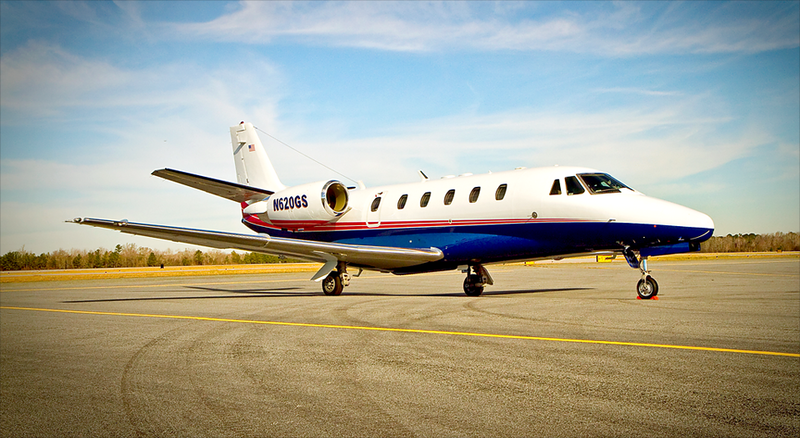 Other highly experienced professionals and attorneys with a combined over 50 years of experience in private jet aviation. Ashley started in Feb 2016 as the Logistics Coordinator. Ashley is responsible for all Owner concierge services including Owner Use calendars, transportation and catering needs. 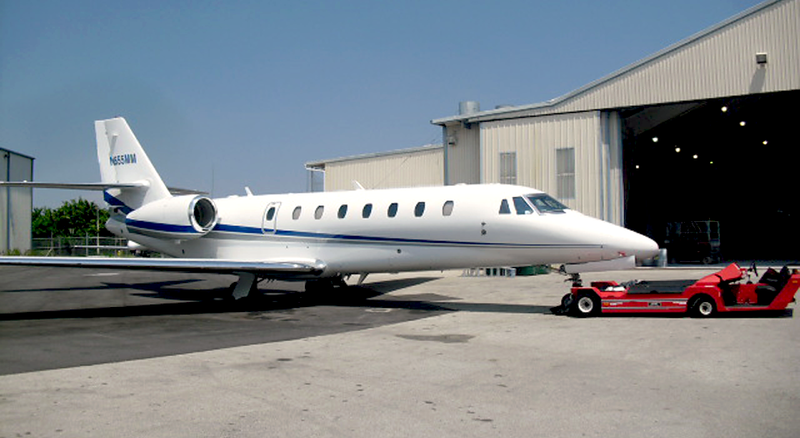 Jet Support Services (JSSI), Pratt & Whitney, Cessna, Avionix, Lotus Aviation. ©2019 Avon Aviation, LLC. All Rights Reserved. Weston, FL. Private Jet Leasing and Private Jet Ownership Programs – Private Jet Management – Private Jets.